Halloween is just around the corner and DisneyStore.com has you covered. Right now when you purchase any Halloween Shop Item, your entire order ships for free. (Items include Halloween-based costumes, clothes, accessories, decor and Nightmare Before Christmas Items) The costumes are gorgeous and are also perfect for play, dress up or vacationing in Disney. 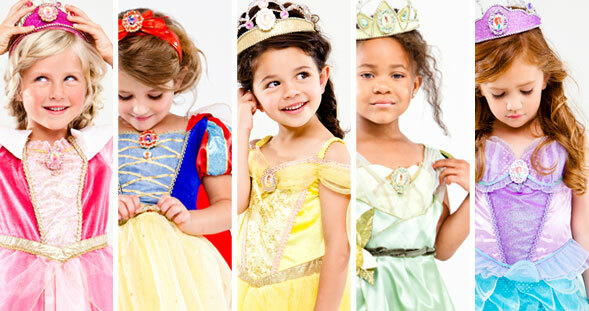 I purchase costumes from Disney Store every year for my little princess and they are always amazing quality. Simply use code TREAT at checkout. Offer expires August 26, 2011.